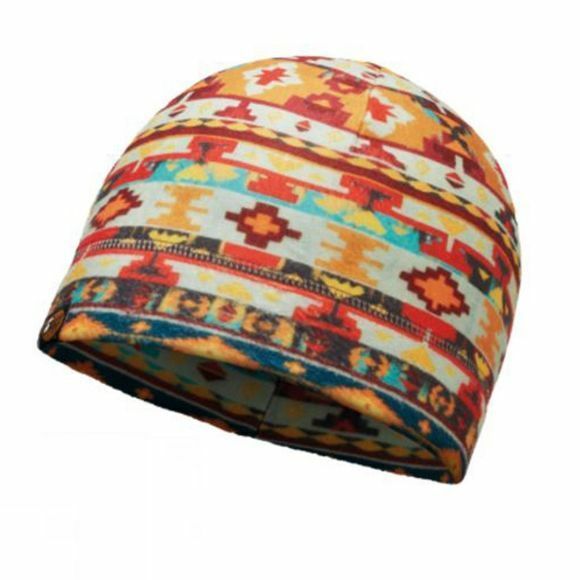 The Buff Patterned Polar Fleece Hat is perfect for when it gets cold outside. Made of Polartec® Classic 100 fabric that maintains body temperature and combats heat loss, and offers excellent breathability and humidity control. The hat features a woven label BUFF® logo.